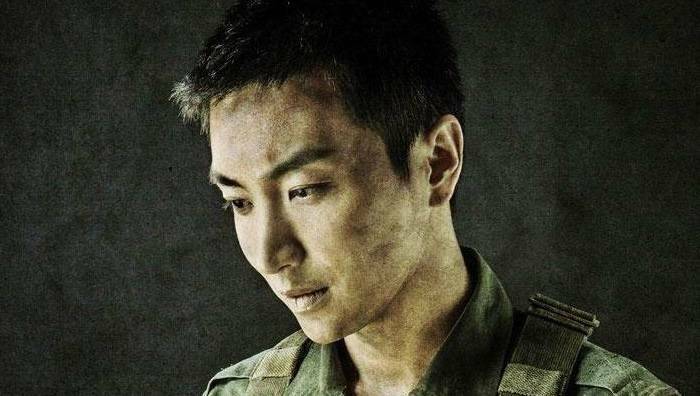 More details have been released regarding the tragic news of Leeteuk's father and grandparents passing away. Although the very first reports had cited a car accident, it was later revealed to be false as police and fire department reps have indicated that the three were found already passed at their home. It's also been mentioned that a note has been found at the scene, which seems to have been written by Leeteuk's father. On January 7, one of the reps commented, "About 9:26, we were dispatched to one apartment in the jurisdiction of Dongjak. �When we arrived at the scene, all three of them had already passed away." The rep revealed that the grandparents were found on the bed already passed away, while Mr. Park was found hanged. We once again offer our sincere condolences to all those affected by this tragic event.